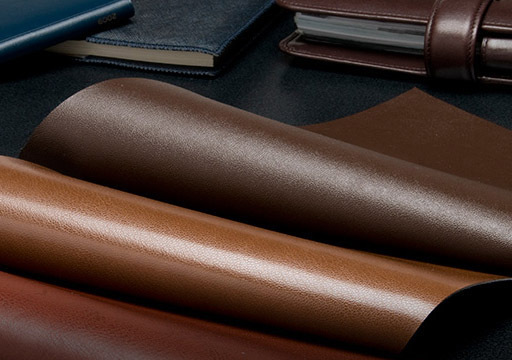 Leading manufacturer and exporter of Artificial Leather. 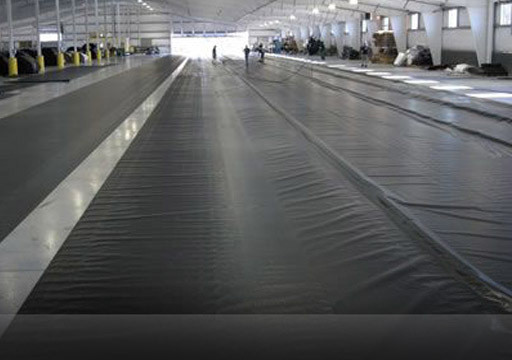 Leading manufacturer and exporter of PVC Geomembrane. 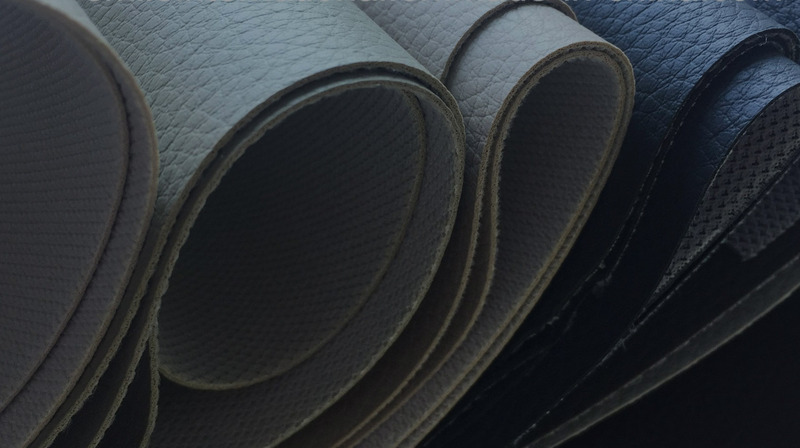 PVC Sheeting, PVC Flexible Film, Calendared Leather cloth, PVC Geomembrane, High voltage Insulated Mats etc. 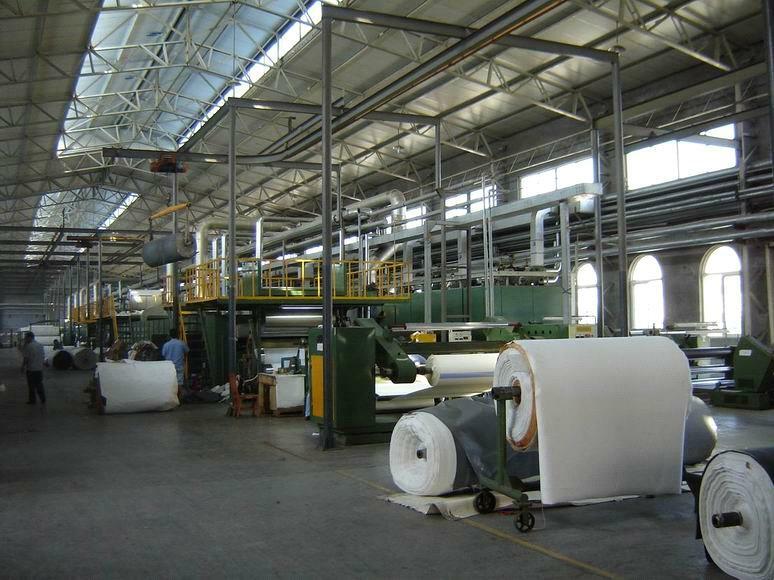 the demand of quality PVC products. 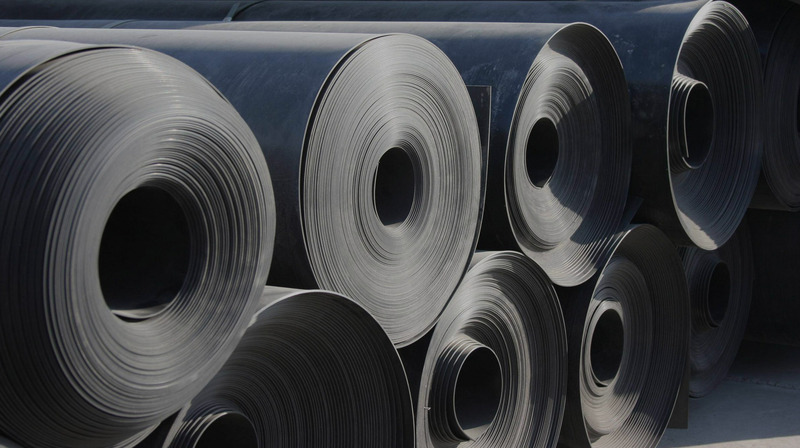 Our offices are spread over all the major cities in India with a vast network of Distributors and Retailers for the domestic market and we are exporting our products to over 25 countries across the globe. 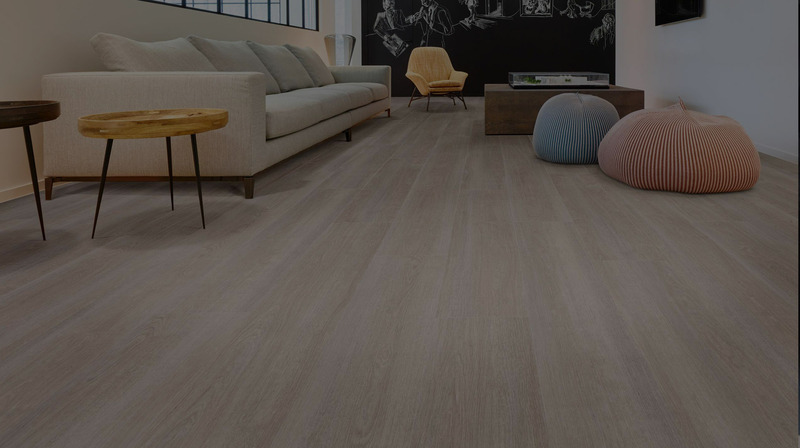 Our offices are spread over all the major cities in India with a vast network of Distributors and Retailers for the domestic market and we are exporting our products to over 25 countries across the globe. 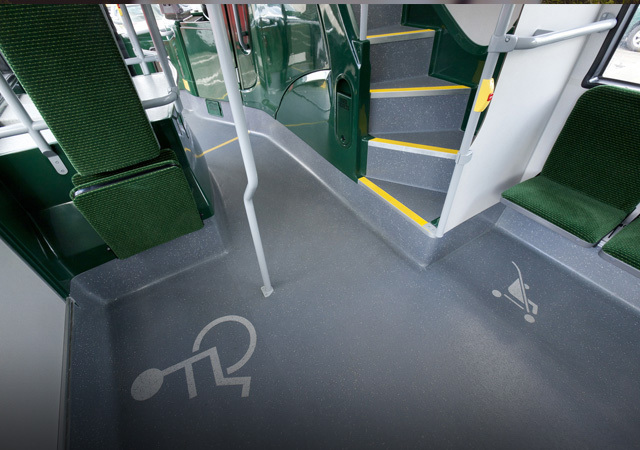 Flooring for Heavy Traffic application. 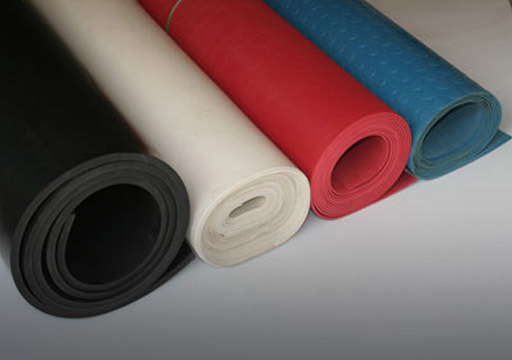 100% Shock proof insulating Mats..
PVC Sheeting for Table Covers, etc. 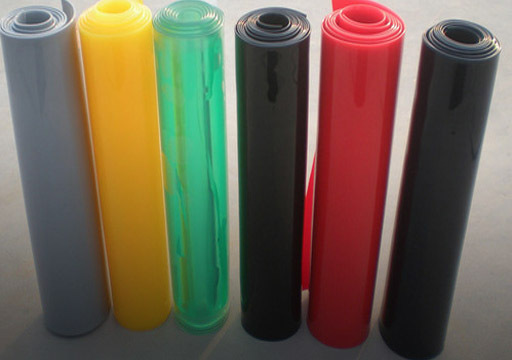 our latest products range and their significances. 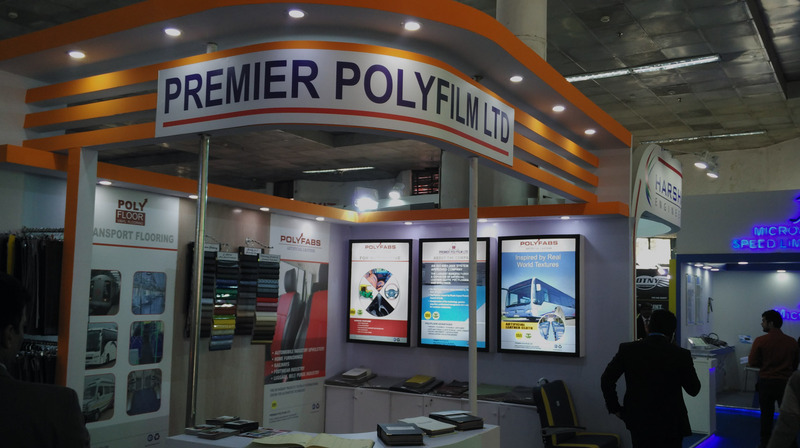 We displayed wide range of PVC Leather Products at Auto Expo 2016 Pragati Maidan, New Delhi. 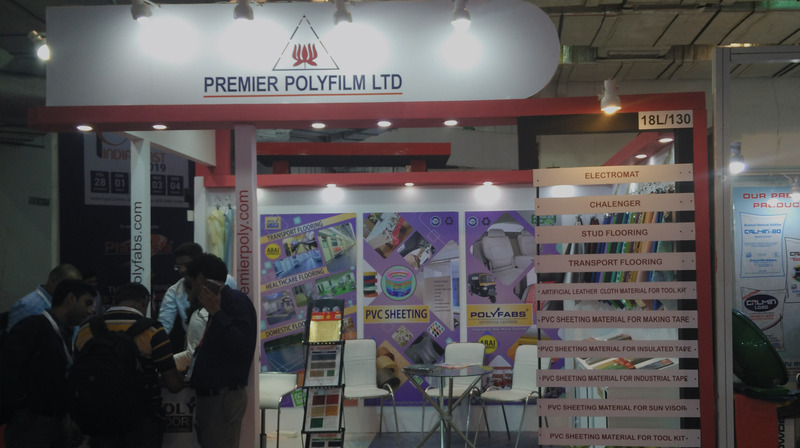 The display of pvc leather attracted visitors and event got overwhelming response. 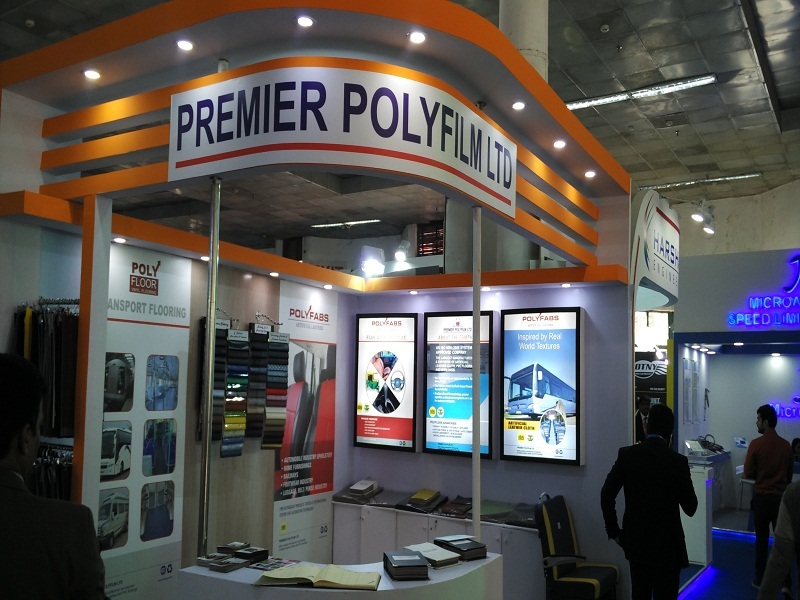 We displayed wide range of PVC Leather Products at award. 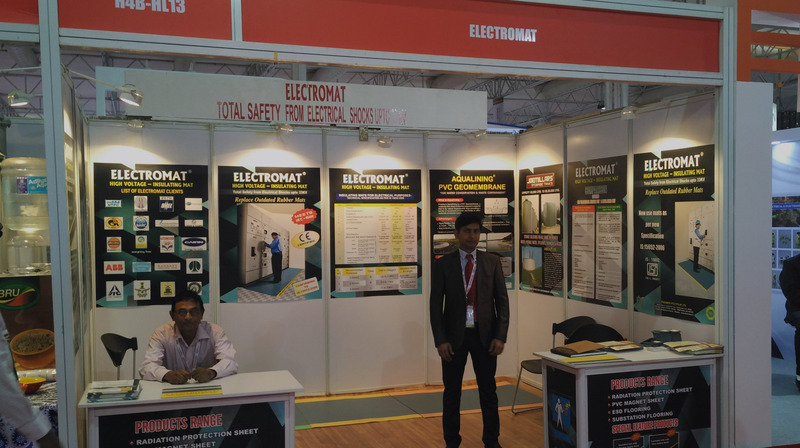 Looking for detailed information related to our PRODUCTS range. 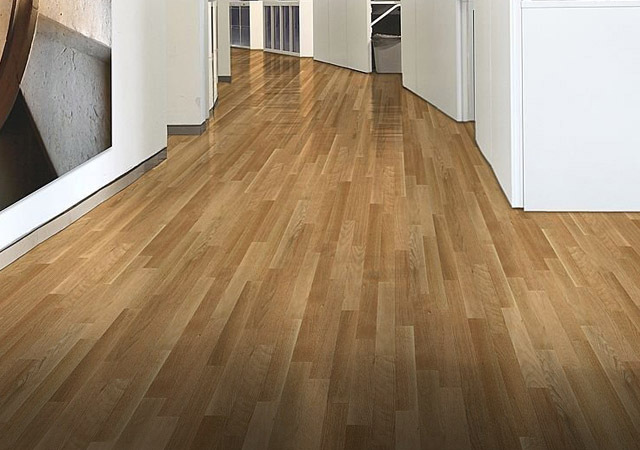 you can simply DOWNLOAD our brochure here or send your requirement in writing.